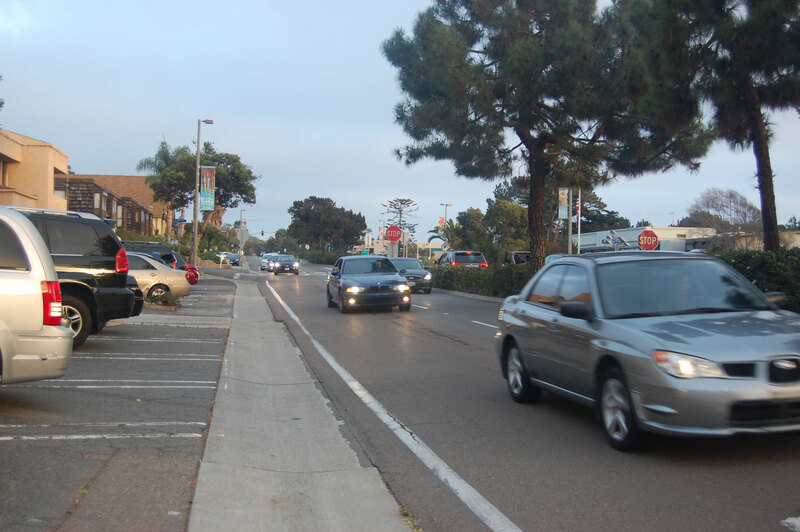 DEL MAR — Hoping to spruce up the downtown stretch of Camino del Mar before the 2017 Breeders’ Cup comes to town, staff presented a proposal at the July 20 meeting that calls for sidewalk, street and drainage improvements from 15th Street south to Carmel Valley Road. The project also includes accessibility upgrades, pedestrian lighting, parking, bike lanes and possibly public art. Kristen Crane, assistant to the city manager, said downtown streetscape improvements were identified as a council priority for the current fiscal year. Crane said there is no need to start from scratch because the 1996 Camino del Mar streetscape plan established a solid foundation for what the project could incorporate. But to complete the actual design and construction drawings, more specificity is required, she said. Because the project involves several stakeholders — from businesses and residents to the Del Mar Village Association and Business Support Advisory Committee — Crane said a public outreach campaign should begin this fall to identify what changes are needed to the 1996 plan. That information would be given to the engineering design team to incorporate into the plan for City Council consideration. 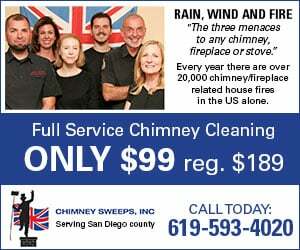 Although council members support the overall plan and would like Del Mar to look its best when international horseracing fans visit the seaside village, they opted to slow the process down. “I’ve got some problems with this but I think it can be fixed,” Councilman Dwight Worden said, noting the streetscape plan is two decades old. “It’s not part of the community plan,” he said.”It’s not part of the zoning code. It’s a guidance document for streetscape from 1996. Worden said the staff recommendation would result in a plan amendment update and implementation occurring at the same time. Proposition J was a 2012 ballot measure for a specific plan for downtown revitalization that called for major changes to the downtown area, including reducing Camino del Mar from four lanes to two and replacing stop signs at three intersections with roundabouts. It was rejected by 58 percent of Del Mar voters. Wary that city officials may be trying to sneak those changes through, Nancy Stoke reminded them of the election outcome and asked them to set the plans aside so the community could focus on other projects such as the Shores property and City Hall. City Manager Scott Huth said that was not the case. He said Proposition J was defeated as a comprehensive plan. Worden suggested tackling the streetscape proposal in steps. Public input should be garnered to first review and update the 1996 plan. Then implementation can take place. “I think people will swallow that and accept it, although it’s going to be battle time anyway,” he said. “There are people that care desperately about sharrows and eliminating left-turn lanes and whether we keep or get rid of town-and-country parking and where the public art is. His colleagues agreed but Councilman Terry Sinnott had a major concern. Huth said the goal would be to complete arterial work in May. It was noted the City Hall replacement project will be under way at that time.